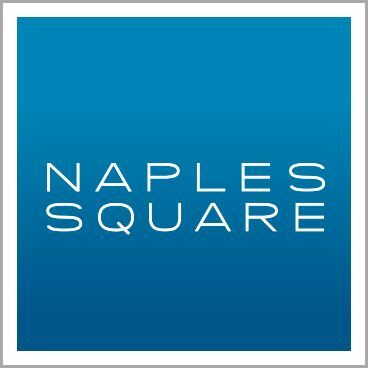 Downtown Naples living at its finest! This charming Lake Park cottage is situated on a quiet interior street with preferred southern exposure for all day sun on your pool. Completely renovated and expanded to comprise encompass nearly 2, 100 square feet of living area, this property also has a custom and luxuriously appointed backyard. The fenced private yard provides a separate structure with covered living space and built-in summer kitchen plus a saltwater pool with Coquina shell paver deck. This wide open floor plan features light wood floors throughout, a gourmet kitchen with island and 3 bedrooms and 2 bathrooms. The master suite is sizable and complete with sitting area, an updated en-suite bath with dual vanities, extra storage and French door access to your private backyard. All of this and just a short walk or bike ride from downtown, Gulf beaches and Naples' best shopping and dining options. This move-in-ready tropical getaway represents the perfect opportunity to enjoy the Olde Naples lifestyle without the Olde Naples price. I would like more information about 1280 10th AVE Naples, FL 34102 MLS #218079490.